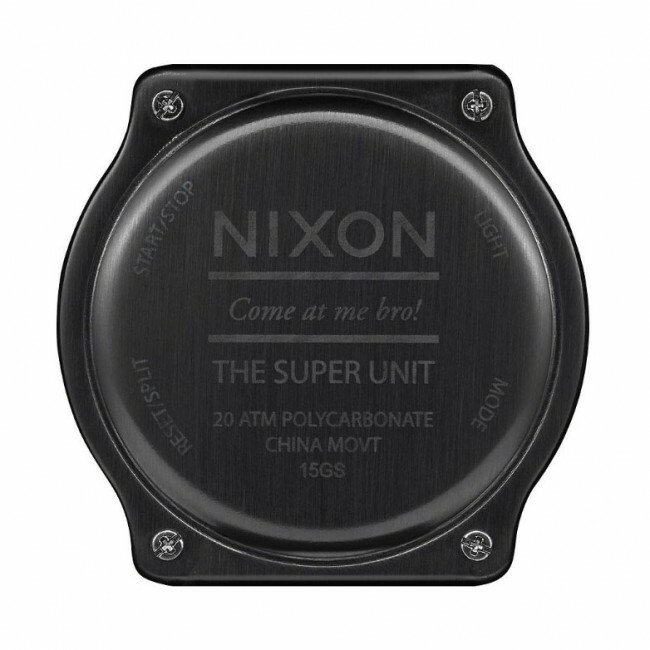 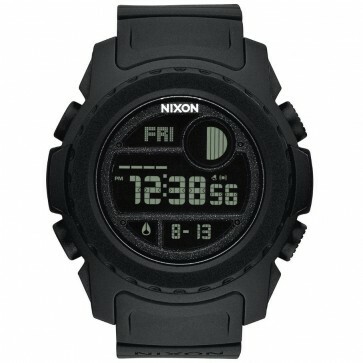 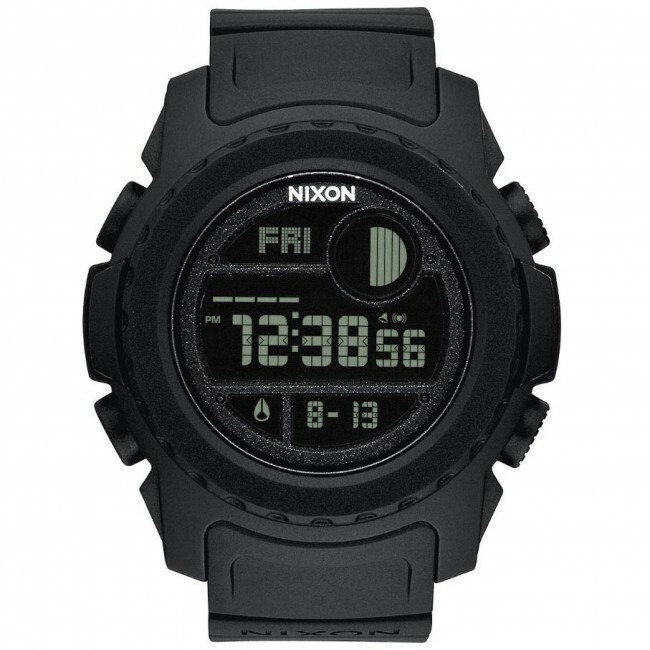 The Nixon Super Unit Watch goes beyond brawn. 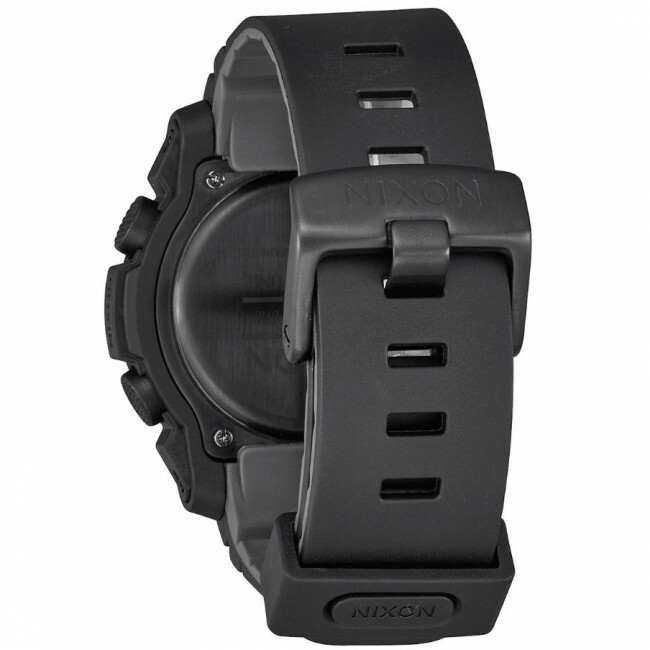 The custom case, dual-layered band, and 10-year battery are built to outlast us all. 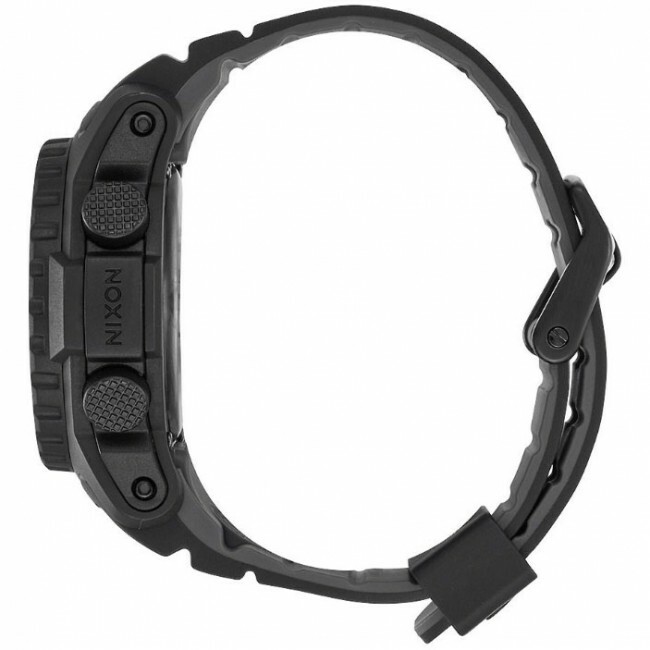 A Poron shock absorption wrapped module welcomes an active lifestyle, so it can take a beating and never quit.